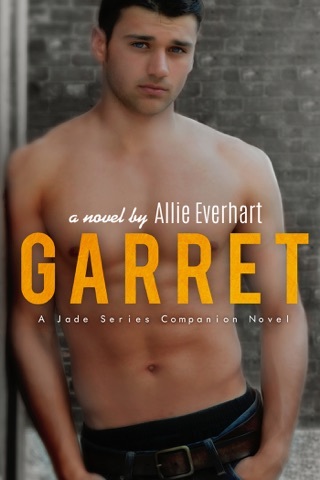 Since meeting Garret on her first night at college, Jade’s had to overcome many obstacles to be with him, including interference from Garret’s father. Now, months later, it seems that Mr. Kensington has finally accepted Jade dating his son, but the reason for that is unclear. 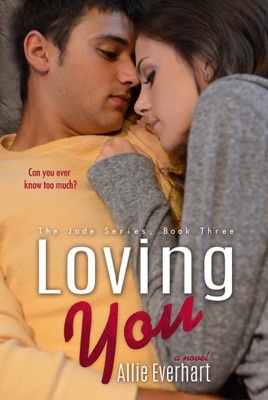 After what Jade witnessed at the Kensington mansion, she’s not sure what his acceptance of her means. 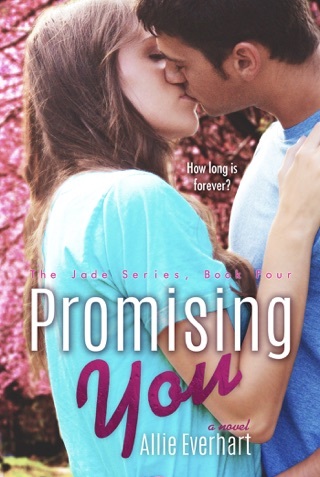 Is she tied to his family forever now that she knows some of their darkest secrets? I stumbled across this author and have been hooked by her books! The plots, twist and turns keep me reading so fast. It is a great read and every book makes you yearn for the next! I def recommend reading them! Love every book in the series!